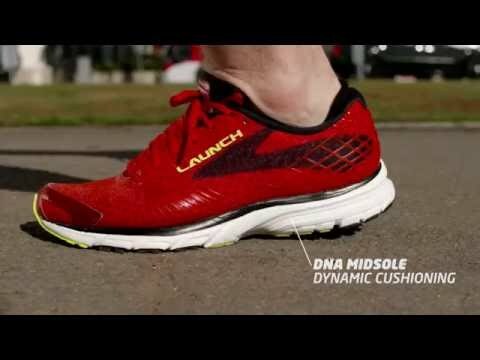 Featuring Mens Brooks Launch 3 running shoe – How to Run Happy? The Mens Brooks Launch 3’s “is a neutral lightweight trainer that delivers a smooth and responsive ride in a road running shoe. This shoe is an excellent option for runners looking for a fast feeling cushioned trainer that can handle the demands of both short and long runs. This is a versatile shoe for a reasonable price”.Running Shoes Guru. 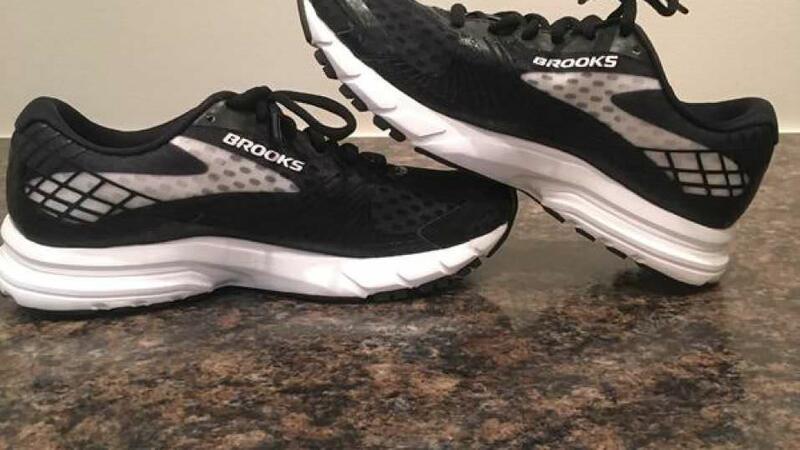 Click on this link if you are interested in the Brooks Launch 3 running shoe… Amazon. Highly Breathable. Running shoe Guru. The Brooks launch 3’s Neutral shoe is for runners with a neutral foot and do not have a Pronate. The Midsole Drop is 10mm and the weight is 9.8 ounces, one of Brooks lighter shoes. Ideal for medium to high arches and for runners who run daily on the road/track. It has a Biomogo DNA layout and Stroebel construction. Brooks Running. To conclude, the Launch 3’s are definitely a shoe for the runner who is looking to compete in races and is looking for speed. The energy return and lightweight design make it a shoe that is primarily for the competitive runner rather than the runner who is taking to take an early morning slow run. So get up and buy the Launch 3’s! So you can compete in that race and win and Run Happy while you are at it! Stay tuned for my next blog “How the sport of running is for everyone”! This will be a motivational one so be sure to come back to my website!